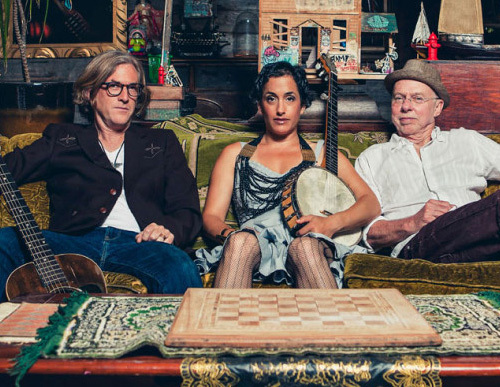 The polyrhythmic heat of Evie Ladin’s clawhammer banjo, resonant voice, real stories and rhythmic dance have been heard from A Prairie Home Companion to Celtic Connections, Lincoln Center to Hardly Strictly Bluegrass. 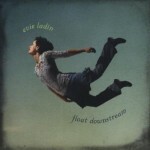 Known as a driving force behind San Francisco’s Stairwell Sisters, Evie’s solo debut Float Downstream (2010), co-produced by Mike Marshall and Keith Terry, was quickly followed by Evie Ladin Band (2012), which won Americana Album of the Year by the Independent Music Awards Vox Pop Vote. This weekend the ELB releases it’s third CD JUMP THE FIRE, out nationally May 6!